Lynne Nash is an excellent Realtor I would highly recommend. I have had the opportunity to work with Lynne on several house purchases and sales. 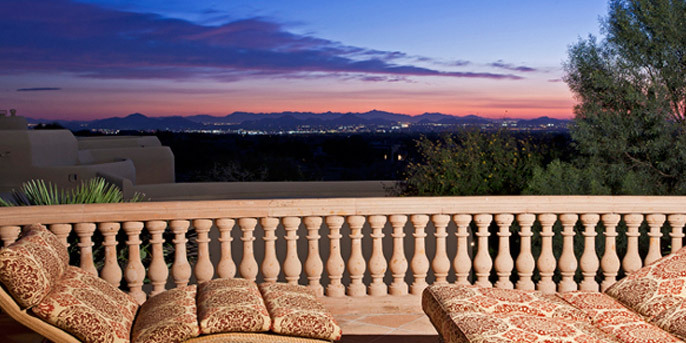 Lynne is very knowledgeable on the north Scottsdale market that helped us to maximize our returns. 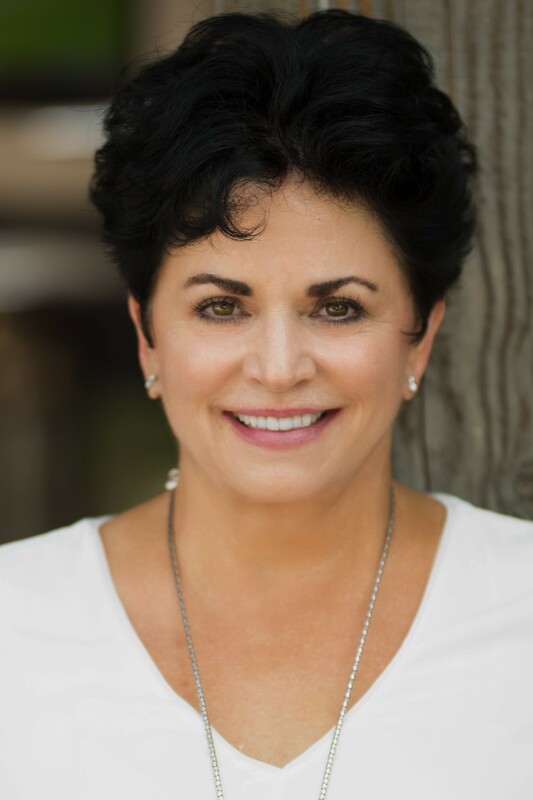 If you are looking for a Realtor that puts your interests first and makes you feel like you are their only client you should give Lynne Nash a call. 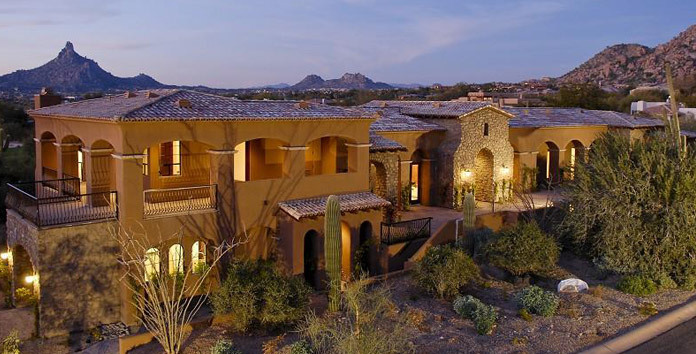 Arizona Luxury Homes. We have been working with Lynne Nash for our luxury real estate agent on transactions since 1994. You will not find a harder working real estate agent. Lynne is a true professional and is highly knowledgeable on the market. 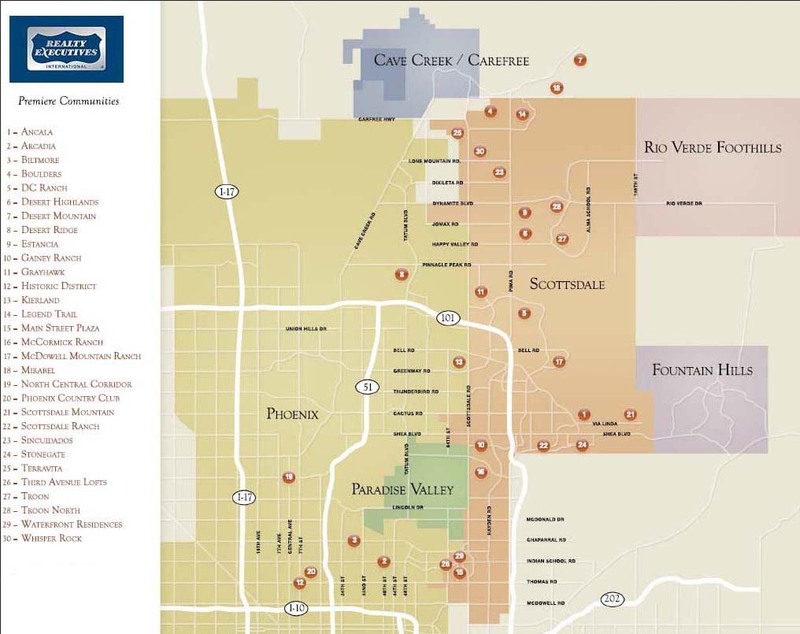 She has represented us in both buying and selling our multiple fine properties in Scottsdale Ranch, Pinnacle Peak Country Club, and Legend Trail and we have always been extremely satisfied. I highly recommend Lynne Nash to represent you as your real estate agent. I have personally worked with Lynne for over 15 years as she listed and sold two of my residences. She offered many suggestions for cost-effective improvements that enhanced the properties and she sold them quickly. Lynne also helped me acquire two investment properties in Scottsdale and Phoenix and guided me through the rigors of purchasing a short-sale. She is detail oriented with years of experience and a fierce advocate for her clients. I have recommended Lynne to friends of mine who were selling their home and they were also very pleased. I will continue to call upon Lynne to assist me with all my future real estate needs. Lynne Nash has been our Realtor for over 17 years, both on the selling and the buying side. 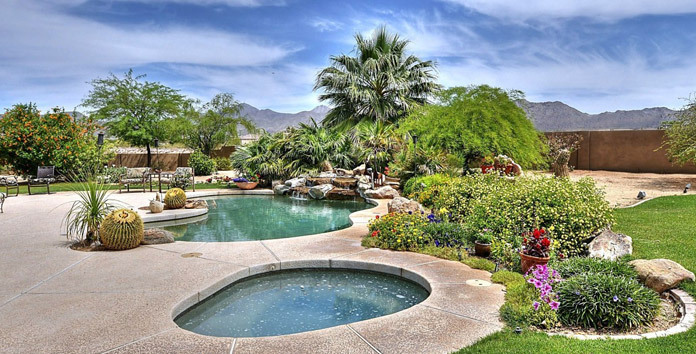 Lynne is a true professional, is certainly self-motivated and has extensive knowledge of the industry and luxury homes in AZ. Her attention to detail is always appreciated. She knows how to market a house from the pricing, comps and even the staging. Whether we’ve used her for selling or buying, she has never disappointed us in her professionalism and character as a person. 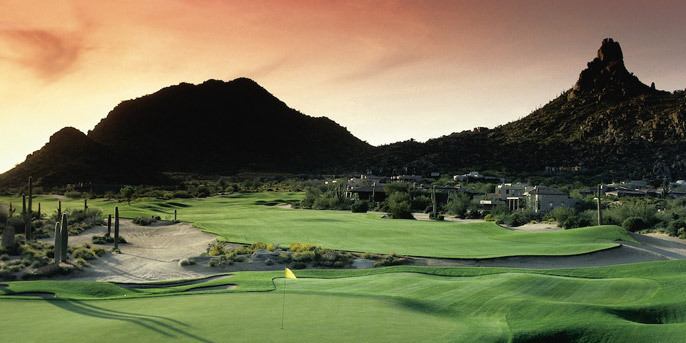 Paradise Valley to North Scottsdale. Thank you, Lynne, for all your hard work on our behalf! Lynne did a fantastic job marketing my home and finding me a new home to move into. She showed me fine properties, golf course homes, horse ranches and luxury homes for sale. She far exceeded my expectations, did impressive photography, and my residence was on the market very quickly. Lynne has a sense of urgency in everything she does and her follow up and follow through show her depth of knowledge and background in sales and marketing.